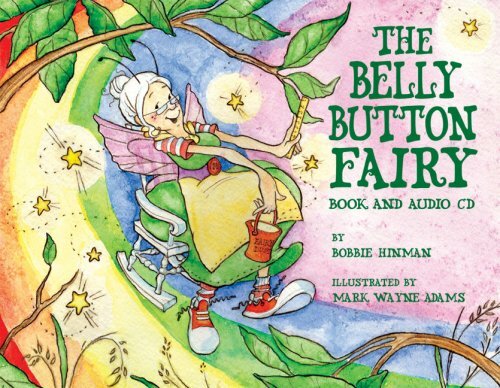 On June 25, 2008, Bobbie Hinman – dressed in her beautiful, sparkling fairy wings – flew her way gracefully around the DC area to various Tree Top Kids Stores, where she read her books, The Knot Fairy and The Sock Fairy. With her calming presence, Bobbie Hinman had her young fans easily enchanted with her stories of two very mischievous fairies. Generously, she agreed to be the subject of my first author interview – for which I am very excited, and of course – most importantly – thankful!